Many small business owners choose to reach out to potential customers through email mailing lists. This is such an effective way of marketing because everyone has an email account. The fact of the matter is that most consumers are a lot more wary of emails that they were in the past. 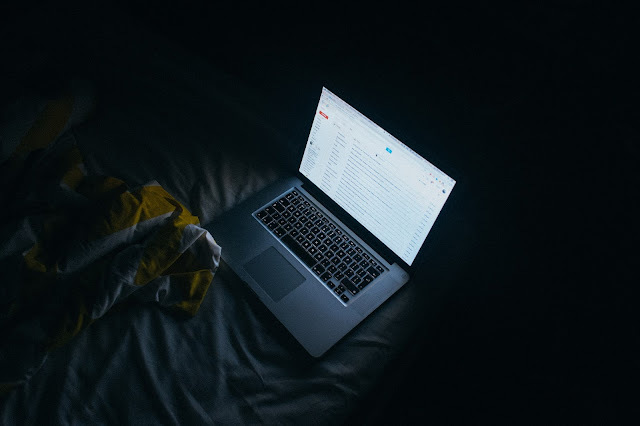 It is important to find a way that you can get potential customers to click on your emails and we will give you some well-proven email marketing tips to help you achieve better clickthroughs in this article. One of the best ways to do this is by choosing a good subject line. The subject line is a first impression which is why it needs to be absolutely perfect. By choosing a good subject line you will not get banned from anyone's email list. Most people usually choose to create a mailing list with something in mind whether that be an age group, economic group, or even a specific niche. The savviest of marketers have mailing lists from people that have requested information about their business. It is of a high-level importance to keep these people in mind when creating your subject line. You should always try and put yourself in the position of the email used when creating your subject line. You should write a subject line that will resonate with the people on your email list. It is also important to create a unique subject line that shows you are not just another average spam email. Email Marketing Tip - Don't Over Do Punctuation. Many people make the mistake of overusing exclamation points and question marks. Doing so will get you banned from someone's email list faster than you can say email. If you put a lot of exclamation points or question marks in the subject lines your email will automatically be viewed as spam by most email clients. You should also try and avoid the typical spam words such as free or limited time offer. If you use these phrases as well as a lot of exclamation points then you will definitely get banned from everyone's email list quickly. At the same time, it is important to use the proper spelling and grammar when writing your email. This will help you a lot in the long run when sending out emails to your list. Many first-timers make the big mistake of sending more than one email out a day. Doing this will get you banned from peoples' email list immediately. Doing so will annoy people on the other end because they will just view your email as spam. Believe it or not, people do not want to constantly hear about what you have to sell. You should send emails only once and a while. If you send too many emails no one will listen to what you have to say. Instead, you should email people less, but put more thought into each and every email. Most people make the mistake of including a subject line that implies that you have previously talked to the person. Another mistake that people make is by coming across as if they were friends. The majority of people can spot these spam emails extremely quickly and will quickly mark it as spam. Even if they do open it they will quickly realize what is going on. Just remember deception is never the best strategy when trying to get someone to visit your website. The best strategy is to be completely honest and to choose an honest and catchy subject line. You should treat your mailing list as an extremely valuable item. The reason for this is that if you treat people on your mailing list with respect you will go far with your business. Doing so will help you establish good relationships with your clients.